PDFelement 6 Pro makes editing PDFs as easy as editing any .doc or .txt file. The latest version of this PDF editor brings a total design overhaul, with a very easy-to-use tile-based interface. The big, bold tiles makes it easy to find the tools you need, even if you’ve never edited a PDF before. With PDFelement, you can edit, annotate, encrypt and share PDFs. You can convert all kinds of files into PDFs. Plus, you can run optical character recognition, aka OCR, on them to make text editable. A new interface makes PDFelement 6 Pro for Mac easier to use than ever. To put PDFelement 6 Pro to the test, I uploaded a couple of scans taken with my iPhone. After downloading PDFelement, I downloaded and installed an OCR module. The installation process was quick and easy. Running OCR quickly converted the scans into editable PDF documents. All the text on the page appeared exactly as it did in the original, except it became fully editable. There’s also a new form-making tool that turns files into editable, fillable forms. I downloaded an application for a job at a pizza-delivery place. After scanning it with my iPhone, I opened it in PDFelement and I’m able to add fillable text boxes. I also added checkable radio buttons and fields for digital signatures. With PDFelement, you can pretty much take any PDF text and edit its contents like a regular document. With PDFelement, you can take pretty much any PDF text and edit its contents like a regular document. The PDF editing experience is very straightforward. 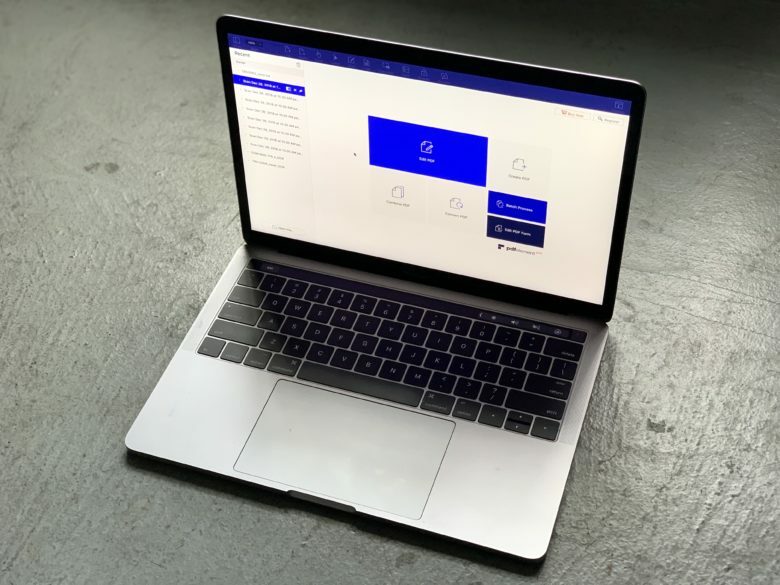 Open or drag and drop a .pdf file into the program and it will open into a workspace full of clear, easy-to-use options for adding text, images or hyperlinks. You can edit text line by line or in paragraphs. All you need to do is enable the “edit” function and start typing. The file retains the original fonts and makes it easy to perform quick edits to a scanned PDF file. The imported PDF also can be easily converted to other formats. Just click “Convert PDF” on the home screen, then select the output format and location. PDFelement offers a ton of different format options, from image and text files to Excel, PowerPoint, EPUB, Word and more. 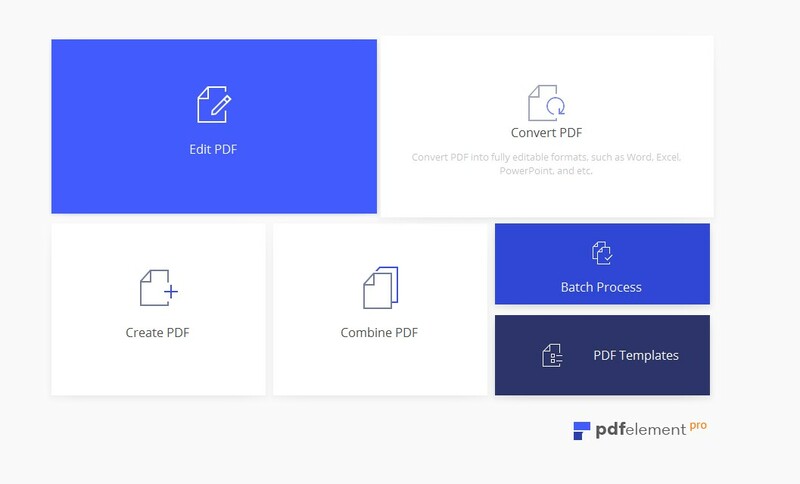 The Pro version of PDFelement is a powerhouse PDF editing tool, letting you perform everything from basic tasks like editing text to more advanced functions like batch-processing watermarks, optimizing PDFs and redacting text or images. If you work with PDFs, this app is well worth having in your toolbox. And right now is a great time to get it. PDFelement is offering a 40 percent discount on PDFelement 6, reducing the price to just $35.97. And you can download a free trial for Mac or Windows. (You can also download the totally free mobile version of PDFelement for iOS or Android. Act now — the 40 percent discount is only available for a limited time!